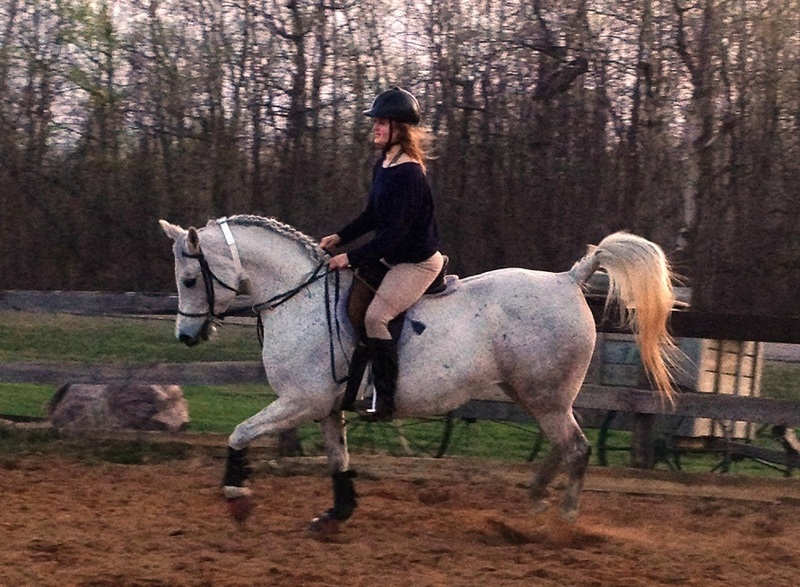 For beginner riders, please check out our horsemanship programs for more options!! Rider progress is important to us. We aim to assist our students in setting and reaching their individual goals. As your personal targets are likely to change as you develop and grow as a rider, we ask that you keep us informed of these changes so that you get the most out of your time with us. Become a part of our Keno Krew, and meet lots of new people and horses! Waiver Forms may be downloaded by selecting the appropriate link below. Keno Hills is a full service equestrian facility located in the Sherwood Park & Edmonton area. We cater to clients of all experience levels, ages, ability, and learning style. Our goal is to provide high quality service to fit your needs; whether you’re looking to stable a horse with us, register your little one in some low commitment horseback riding lessons, or achieve great things with us in the show ring. Keno Hills offers several several unique services in the horse industry. Our Tiny Tots program caters to a younger demographic- 2-5 years old. With the help of our incredible horses, the youngsters are introduced to our four legged friends while our instructors run a learning oriented program with your child’s safety being our top priority. Secondly, our adopt-a-foal program offers students a once in a lifetime opportunity to learn how to care for a horse from the moment it takes its first breaths until the time they are ready to have a rider on their back. Join Keno Hills team and grow your skills as a horseman while developing an incredible bond with a horse. Inquires welcome, sale horses also available.